The Bitter Southerner magazine, which I’ve just come across thanks to the Twitter feed of the estimable Rocky Mountain Land Library, has a fine tribute to Bill Ferris, who has spent his lifetime collecting the stories and songs of the American South. This Friday, the Georgia-based record label Dust to Digital will release Voices of Mississippi, a four-disc set that includes Ferris’s field recordings and films of blues singers, gospel singers and storytellers. If that whets your appetite for Southern stories, you will also enjoy Pamela Petro’s Sitting Up with the Dead, which was reissued in the United States earlier this year. 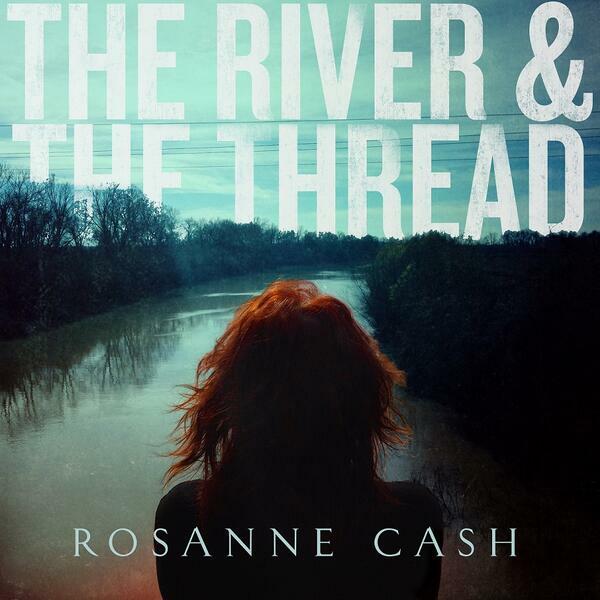 Rosanne Cash’s The River & The Thread, one of my favourite albums of 2014, won her three awards this month in the “American roots” category of the Grammys: the song A Feather’s Not A Bird won for best performance and song, and the album was best Americana album. It would make the perfect soundtrack, too, for a tour of the South. You can still read the whole piece on The Oxford American website.